Epic might be swimming in a pool of money thanks to the success of Fortnite and the debut of its exclusive-gobbling Steam competitor, but it’s also—to hear the Better Business Bureau tell it—in hot water with its own customers. Today, the Better Business Bureau announced that it’s awarded Epic with an F, its lowest grade possible, citing 247 “unanswered customer complaints” on its website. Now, it should be noted that the BBB is not an official governmental or regulatory body, despite what its stately, suit-and-tie-clad name might suggest. Instead, it’s a national network of non-profit groups that work to make businesses better by providing services like dispute resolution, lobbying against fraudulent business practices, and providing consumers with information via company pages and letter grades. However, over the years it’s been accused of shady dealings involving its paid business accreditation program and questionable grading practices involving companies that’d had action taken against them by government bodies. These accusations led to changes within the organization, but if nothing else, the fact that companies have to pay in order to become accredited represents a continual conflict of interest for the BBB—one which nonetheless has proven handsomely profitable for the non-profit. Many of the complaints on Epic’s BBB page center around unauthorized credit card charges and account hacking—issues Kotaku reported on early last year. At the time, Epic told Kotaku that it was “aware of instances where users’ accounts have been compromised using well-known hacking techniques” and was “working to resolve these issues directly with those players affected,” but the issue appears to have persisted, given that many of these complaints occurred in the past few months. An Epic spokesperson told Kotaku that the company actually has addressed complaints on its BBB page—just via its own channels. “Epic Games is not affiliated with the Better Business Bureau and has redirected all player submitted complaints from the BBB to our Player Support staff,” the spokesperson said, offering a link to Epic’s customer service site. 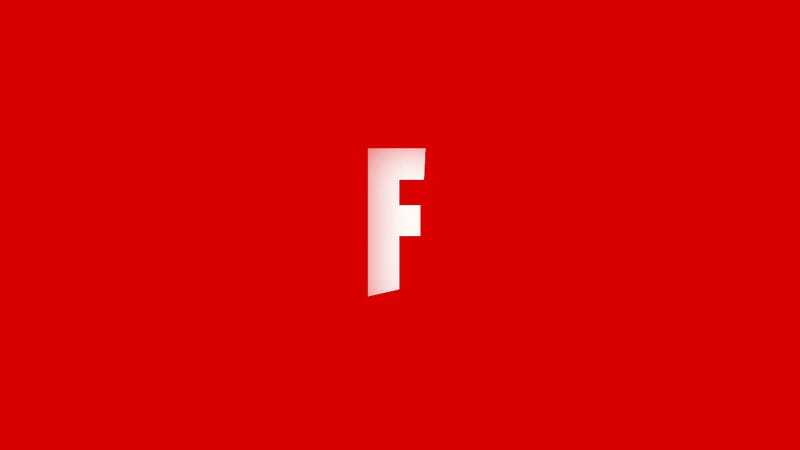 For now, though, the F remains, meaning that Epic is down in the muck with Valve, who’s been sporting the BBB’s most scarlet letter for years. That doesn’t bode well for Epic’s chances of climbing up to a C+: Now that Epic is launching a new store, it’ll have a whole new kind of complaining customers.